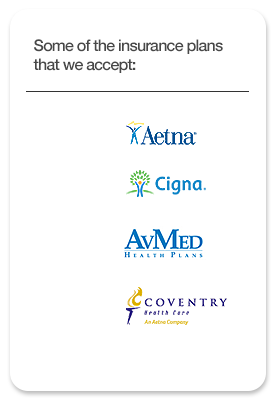 Prevent Blindness America has declared June as Cataract Awareness Month. Cataracts are the leading cause of vision loss in the United States, and it is the leading cause of blindness in the world. There are 24 million Americans over the age of 40 who are affected by cataracts, so it seems fitting that an entire month should be dedicated to education and awareness. Even though cataracts are so prevalent, they are very simple to treat. 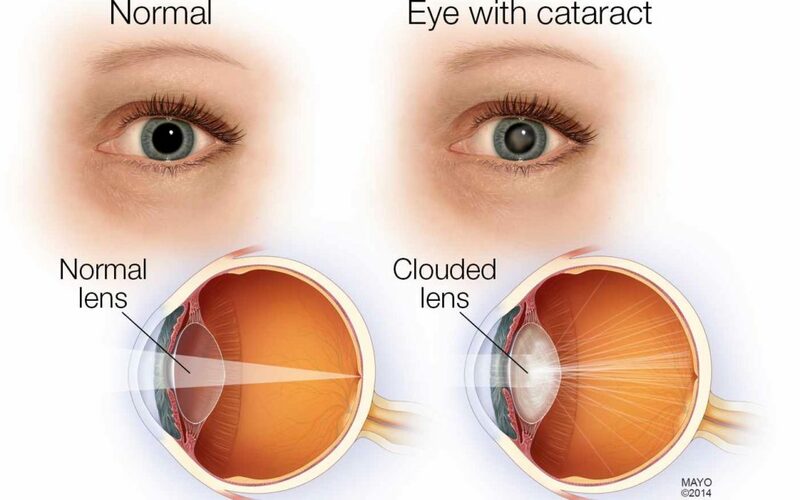 Cataracts are a clouding of the lens of the eye, which prevents passage of light into the eye. The solution to cataracts is cataract surgery, which requires a surgeon to remove the deteriorated lens and replace it with an artificial lens called an intraocular lens or IOL. Over 3 million Americans undergo cataract surgery annually, making it one of the most common surgeries in the United States. In fact, the entire surgery lasts only about 20 minutes, and most people can resume normal activities quickly. Cataract surgery is one of the safest and most effective surgeries with a success rate of 95 percent. Your surgeon will remove your clouded lens and replace it with an intraocular lens (IOL). Only a miniscule incision in the cornea is necessary to do this procedure, and it can be completed in about 15 minutes in an outpatient surgery center.